These valves are fitted extensively throughout the gas supply distribution grid, at pressure reducing stations, with bores from 100mm up to 400mm. They are expensive to replace. In addition they were previously thought to be beyond economical repair. Thanks to development work at SpiralWeld, this is no longer true. 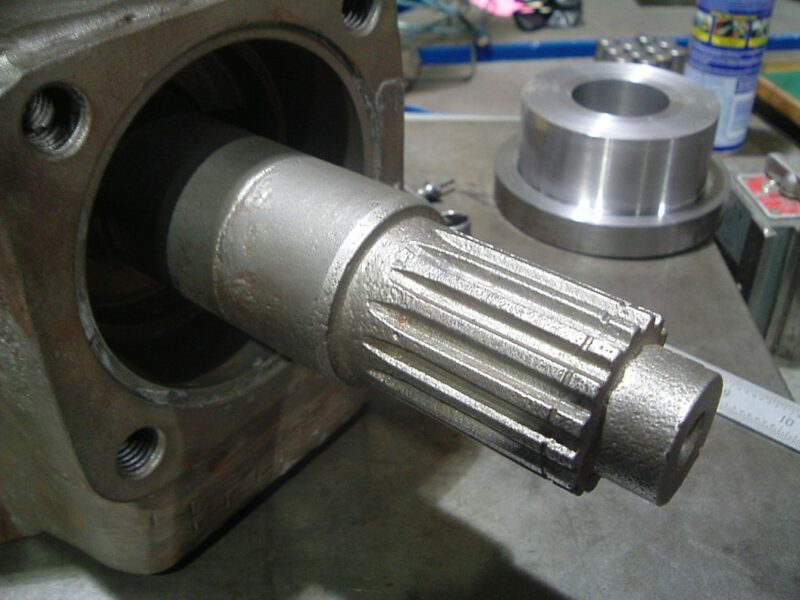 If the ball-shaft bearing or sealing diameters or drive spline are damaged by corrosion, wear or flaking OEM chromium plating, the consequence of failure due to seized or inoperable valves or gas leaks from damaged seals, is considerable. SpiralWeld designed and developed special tooling and welding equipment to overcome the engineering problems presented by the original design when considering the possibility of a repair. 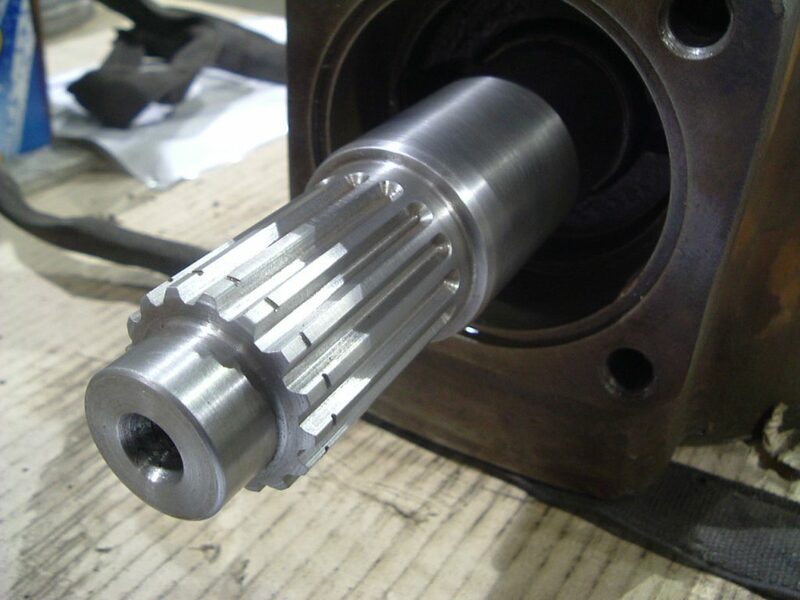 The result is a cost and time effective ReManufacture of the rotating assembly bearing, seal and spline areas, saving significant time and cost over an OEM replacement. 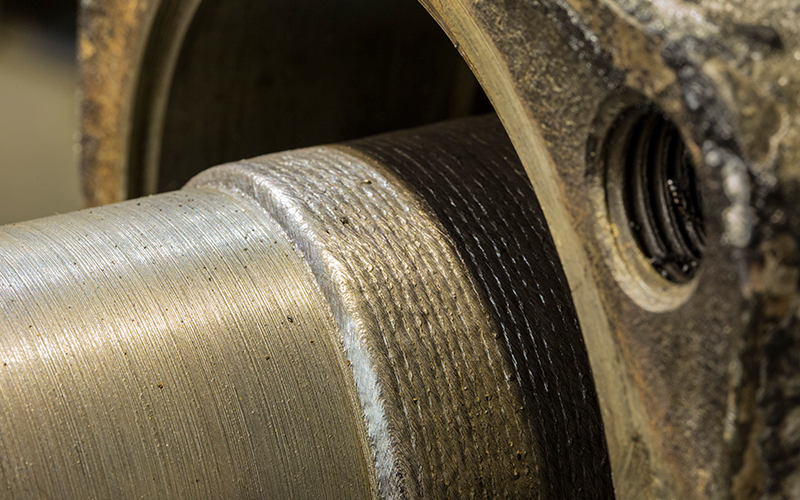 Further technical development means we are now able to offer these savings, through ReManufacture, even when the internal diameters of the bearing housings, which are integral to the valve body are damaged. This avoids costly and time consuming valve replacement and allows the core value of these beyond economical repair components to be brought back into fully serviceable, as good as new or better condition. The SpiralWeld ReManufacture process not only consigns the idea of an beyond economical repair ball valve to the dustbin, but it will also allow these valves to be repaired many times over thus protecting the value of the original investment as well as reducing long term capital costs by saving on multiple replacement costs. For this series of valves, a match to the original shaft material was used for the ReManufacture. 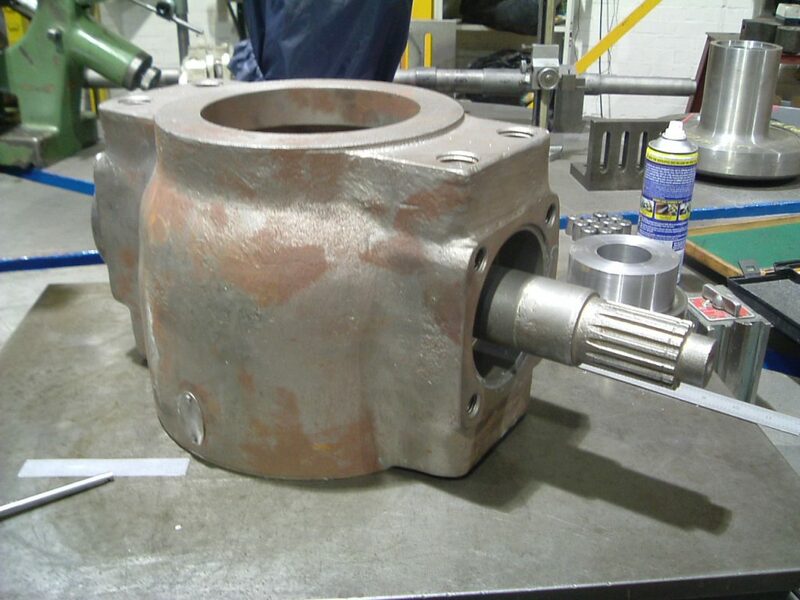 For more challenging environments, our ReManufacture Plus process uses superior materials with significantly enhanced corrosion and erosion properties to further increase the service life of each valve, adding greater cost effectiveness as frequency of maintenance and likelihood of failure is significantly reduced.